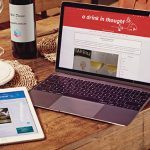 An great cause calls for a great website. 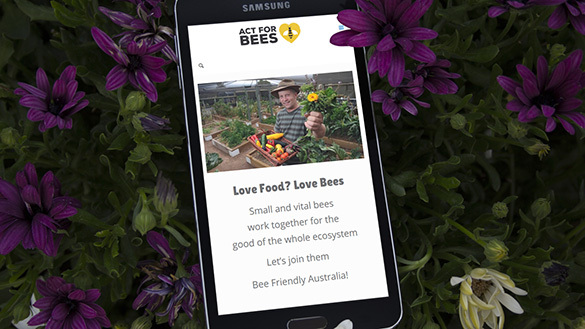 Snug Site built an accessible website that delivers the ACT For Bees message to a broader audience. Easy to navigate and full of useful information for anyone wanting to save our way of life by saving the Bee population.